– state registration of groundwater and water cadastre. 2. Formation of the state reserve of deposits of precious metals and precious stones and mineral deposits. 3. Performs state registration and keeps records of works and studies related to geological study of subsoil. 5. Issues in accordance with the established procedure special permits for the use of subsoil (including for the use of oil and gas minerals). 6. Suspends and cancels the special permits for the use of subsoil (including the use of oil and gas subsoil) in accordance with the established procedure, resumes their action in case of stopping. 7. Carries out the re-registration of special permits for the use of subsoil (including the use of oil and gas subsoil), making changes to it and issuing duplicates, extending the period of validity of special permits for the use of subsoil (including the use of oil and gas minerals). 8. Carries out state control over geological study of rational and effective use of mineral resources (state geological control) and compliance with the rules and regulations for the use of oil and gas minerals. 9. Composes, within the limits of the powers envisaged by the law, the reports on administrative violations, considers cases on administrative violations and imposes administrative penalties. 10. Carries out scheduled and unscheduled inspections of subsoil users, the results of which (in case of detection of violations of the requirements of the legislation) constitute acts that issue binding instructions (prescriptions) for the elimination of identified deficiencies and violations of the requirements of the legislation. 11. Carries out, in the established procedure, the control over the efficient and targeted use of state budget funds directed at the geological study of the interior. 12. Works on standardization, metrology, certification in the field of geological study, protection and use of subsoil. 13. Organizes a state examination of reports on geological study of mineral resources. 14. Organizes the state examination and evaluation of reserves and resources of minerals, as well as other geological materials. 15. 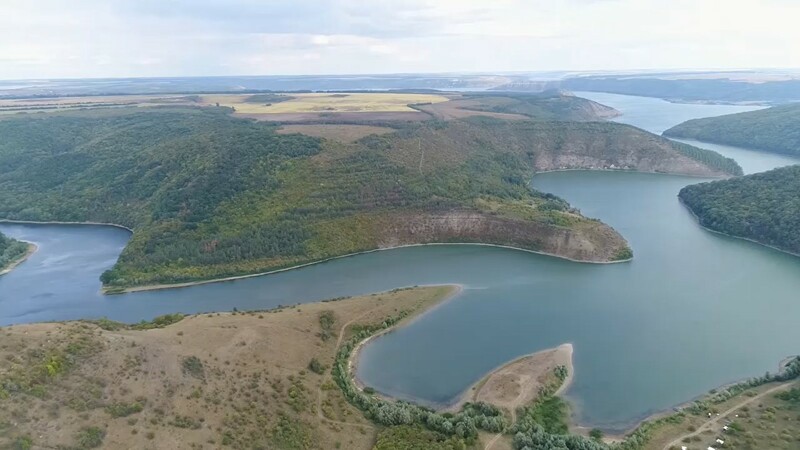 Approves the special plans of specialized enterprises, institutions and organizations that perform geological exploration work at the expense of the state budget on the territory of Ukraine, and, if necessary, makes changes to these plans. 16. Dispose of geological information in accordance with the established procedure. 18. Carries out scientific researches related to the development and introduction in the production of scientific and methodological bases of forecasting, exploration and exploration of mineral deposits, forecasting changes in the geological environment and other needs of geological study of the subsoil.